ELK RIVER, Minn. March 19, 2019 – It didn’t take long for Andrew Carlson to display the same level of confidence and desire to win that Red Bull also saw in the up-and-coming professional off-road driver when they named him an official athlete earlier in the week. 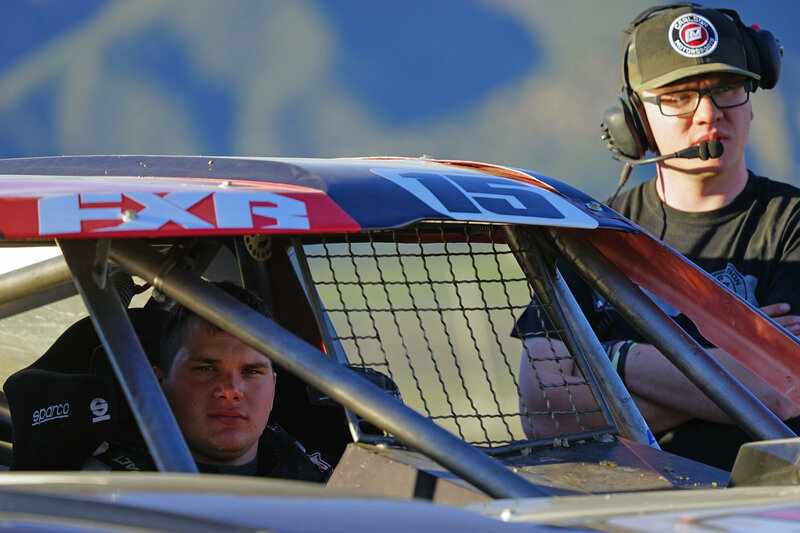 Carlson was making his west coast debut as the Lucas Oil Off-Road Racing Series (LOORRS) kicked-off the season at Glen Helen Raceway in San Bernardino, California. With a new fire-breathing PRO 4 truck, Carlson showed why Red Bull put their confidence in him as he accelerated his learning curve and found himself leading the stacked field with just 2 laps to go. “During the parade lap my pre-race jitters were overcome by adrenaline,” Carlson said. “I knew more than likely at the end of the race there was gonna be more fiberglass laying on the track then on my truck…I just wanted to make sure I was gonna be the hammer and not the nail,” Carlson continued, referring to the aggressive nature of a one-day race in a PRO 4 final. Turns out, “getting aggressive” is perhaps normal for some of the regular drivers on the West Coast LOORRS circuit. In a final plagued by caution flags, Andrew started in sixth, diced his way through the field, and took over the lead in the closing laps courtesy of a mechanical by then leader Doug Mittag. On the restart, things turned even more dicey and Carlson came out on the wrong side of contact with the eventual race winner. A cut tire forced him to hang on for a fourth place finish. Despite missing what appeared to be a sure podium finish, the team was hitting on all cylinders. Crew Chief Keith Stamper had the new truck running in mid-season tune, and the news of Andrew becoming an official Red Bull athlete super-charged the entire Carlson Moto operation. The team will immediately shift their focus to LOORRS Round 2 at Wild Horse Pass in Chandler, Arizona on April 13. You can catch all the action on LucasOilRacing.tv via livestream (subscription required) or through their cable and satellite television channel MAV TV. You can also download the Lucas Oil app and watch every LOORRS race and hundreds of other races directly on your phone. 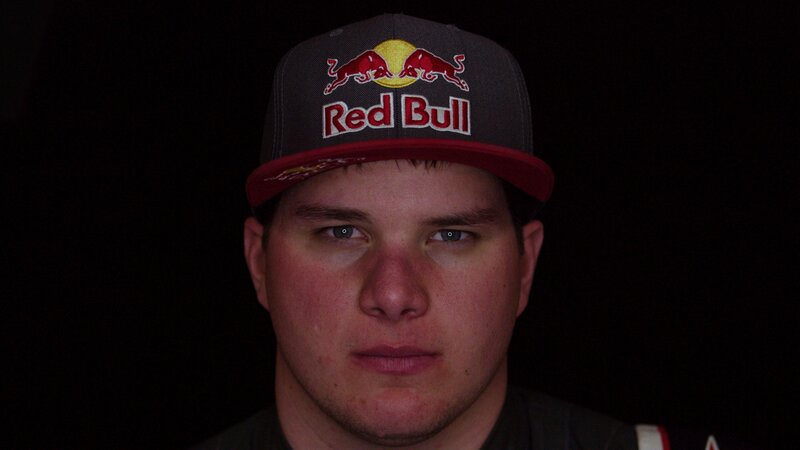 No better way to kick-off the season… Andrew Carlson #15 has officially been named a Red Bull athlete! Subscribe to our email list for news, freebies, promotions and more. © 2018 Carlson Moto | All Rights Reserved.